On January 18, 2019, Gary Edwin Murphy of Wolf Creek, MT went home to be with his savior Jesus Christ. Gary was born March 10, 1936, the second child of Arthur and Mabel Murphy. 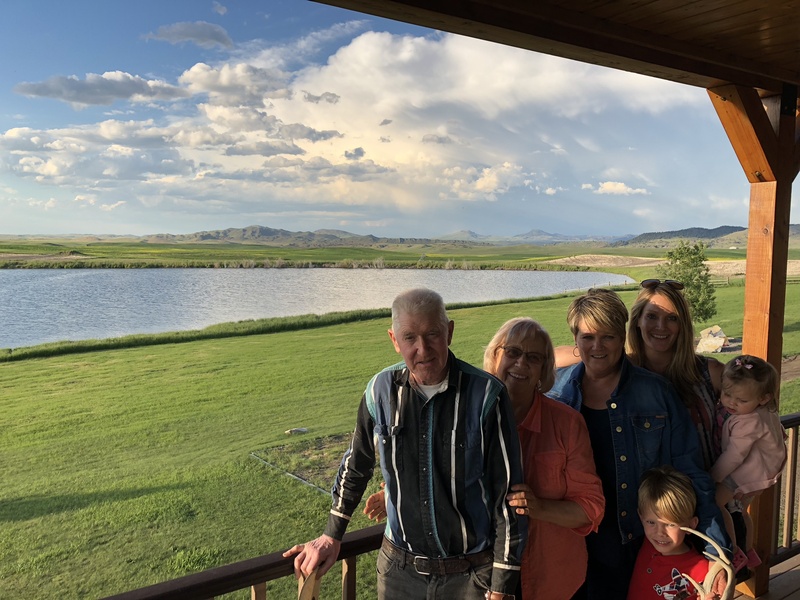 His grandfather William Reinig first came to Helena to work in his uncle’s store and later purchased the ranch in the Dearborn area where Gary grew up. As a young child he attended the small Dearborn Schoolhouse which held classes only in spring, summer and fall since traveling in the winter was too difficult. Gary attended high school in Helena and then majored in Industrial Arts at what is now Montana State University in Bozeman. Throughout high school and college Gary remained active in 4-H and was later a member of the Kappa Sigma fraternity. After graduating from college, Gary joined the Army and liked the idea of earning some extra hazardous-pay so he joined the 82nd Airborne Division based out of Fort Benning, Georgia. 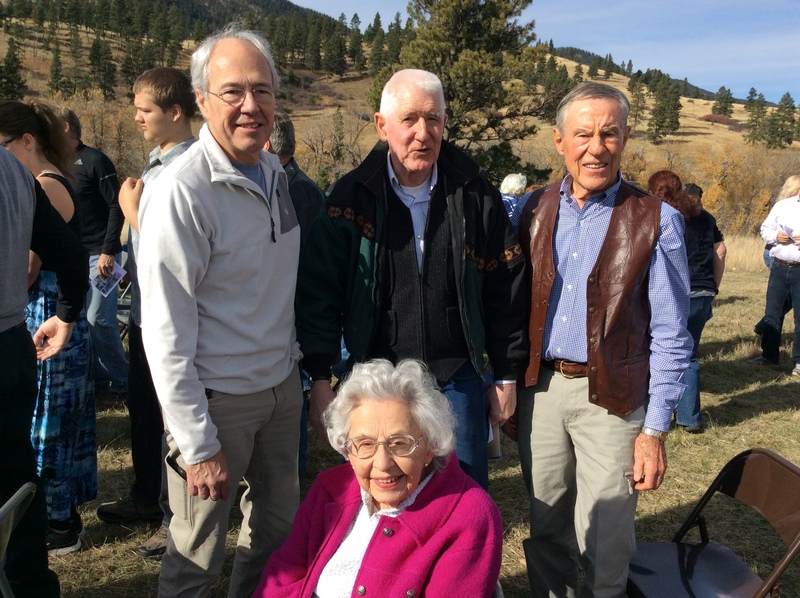 Shortly after leaving the army he met and soon married Betty Lou Colarchick of Raynesford, MT. They were married on August 28, 1960. 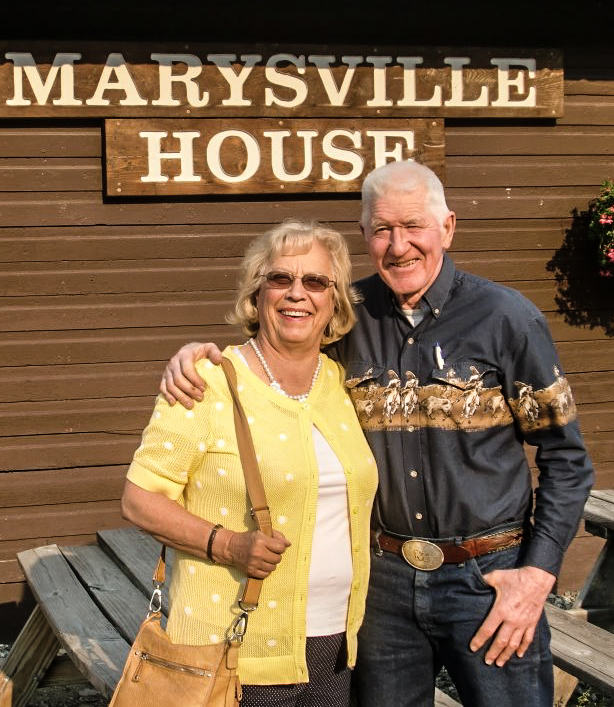 Gary took his bride back to the ranch that he called home and they proceeded to build a life together. While in the military Gary bought a ’57 Chevy which he cherished, however in 1967 he sold his car in order to send Betty back to college which he said was the best life insurance policy money could buy. Three children were born to Gary and Betty, Kymn (Murphy) Van Dyken in 1961, Paige (Murphy) Hiebert in 1964 and Max Murphy in 1969. 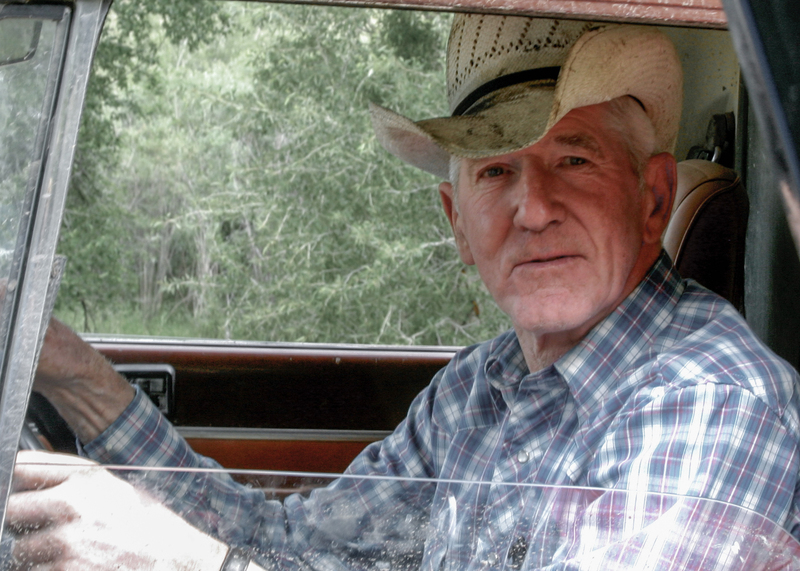 With the help of his wife, Gary took over operation of the ranch in 1964 and continued to operate the place to his final days. 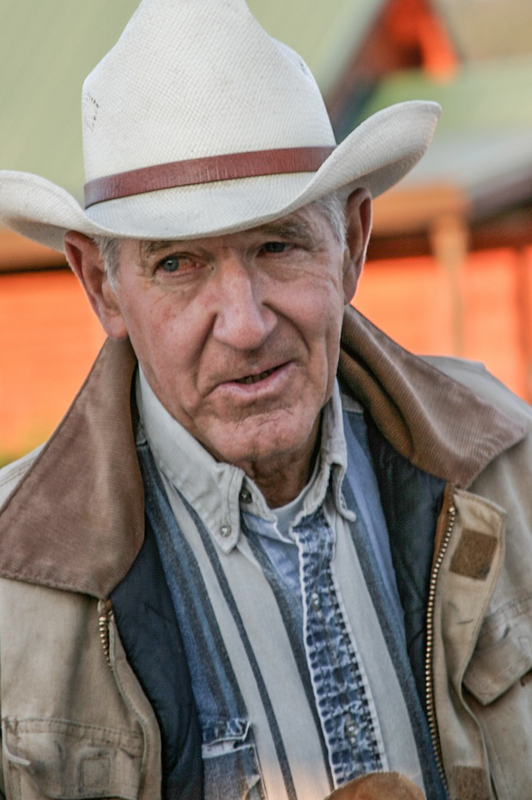 He worked hard to make the ranch profitable, but always took the time to care for what really mattered in his life, the people. 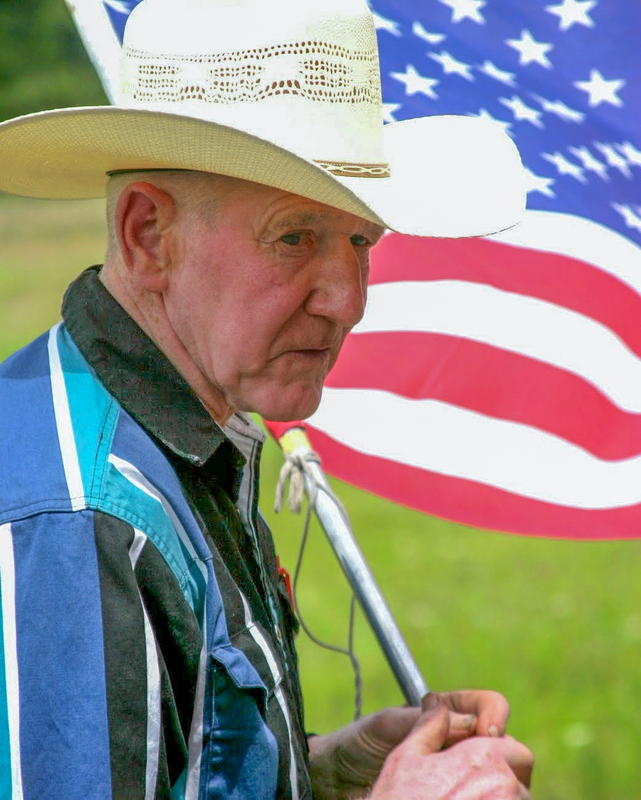 Gary served as a clerk for the Dearborn School District until its closure, an Election Judge for 40-plus years, managed the Dearborn Cemetery, served on the Soil Conservation District and Farm Credit Agency. Gary also served on the Helena School Board for 8 years with Gene Donaldson, Gene Rice, Ed Prebil, William Leaphart Sr. and Penny Bullock. 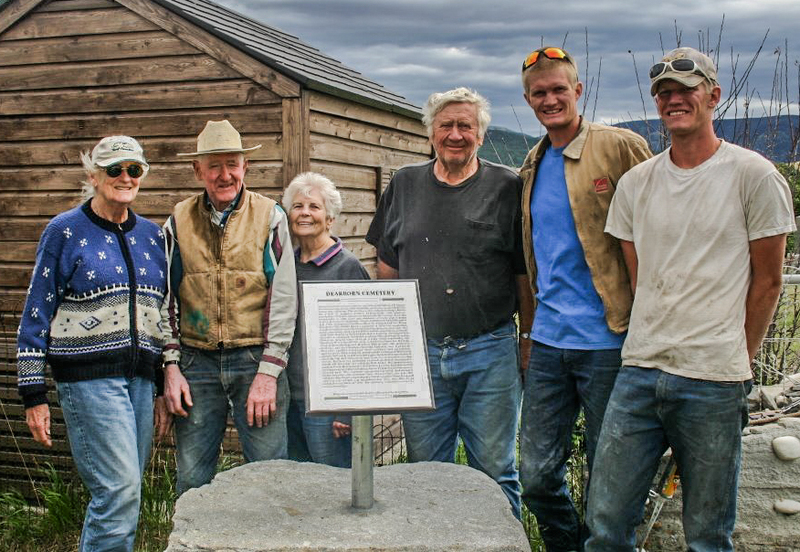 One of Gary’s passions throughout his life was learning and then sharing local Montana history. Peter Burggraff, Anita Wilson and Gary wrote a book about the history of homesteaders in the Wolf Creek and Dearborn area. 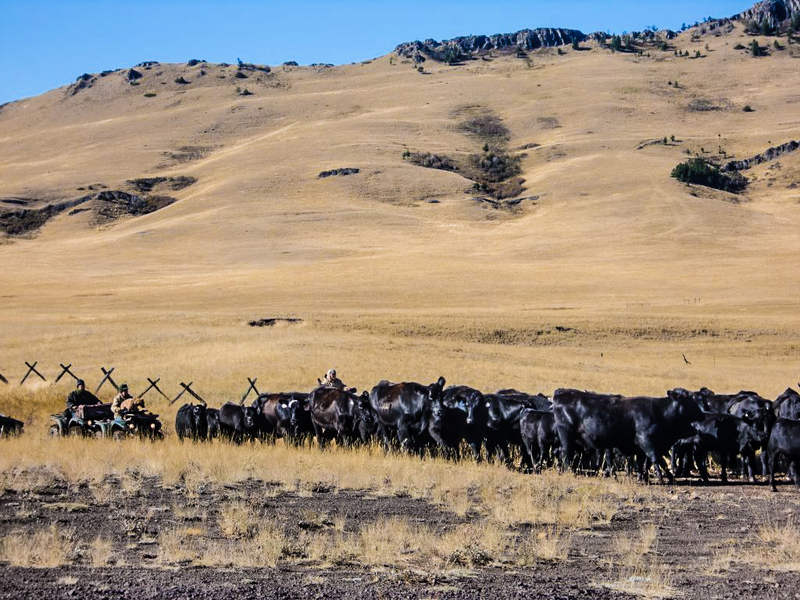 They culminated the book with a narrated tour that filled two greyhound buses with a luncheon at the Blacktail Ranch. He is remembered as a loving husband, caring father, instructing grandfather, generous neighbor and most importantly as a follower of Jesus Christ. Gary lived a life as a servant whenever he saw the opportunity. He finished strong and is now worshipping his savior face to face! Gary is survived by his wife Betty. Sister Joyce (Murphy) Jackson. Children: Kymn (Murphy) Van Dyken, Paige (Murphy) Hiebert and Max Murphy. Grandchildren: Kara (Van Dyken) Woodworth, Meg (Van Dyken) Gray, Skyler Van Dyken, Conner Van Dyken, Armand Hiebert and Jadon Hiebert. Great grandchildren: Arthur, Solomon and Evelyn Woodworth; Matthew, Daniel and Katherine Gray. A Funeral Service will be held Saturday, January 26, at 11:00 a.m. at Last Chance Chapel, 6240 Raven Rd, Helena, MT 59602. A Reception will follow the service at the church. Burial will be held at the Dearborn Cemetery outside of Wolf Creek. Donations in honor of Gary can be made to Last Chance Chapel or Dearborn Cemetery, 5405 MT Highway 434, Wolf Creek, MT 59648. Please visit below to offer a condolence to the family or to share a memory of Gary. I learned to dance the Jitterbug on Uncle Gary’s feet. He was a great dancer, great teacher, hard worker and just so warm to everyone he came across. He always seemed to be filled with joy with a big smile on his face. I’ll miss that joyful smile. Thank you for blessing so many of us with your wonderful spirit! This makes me so sad. Gary was one of my bosses when he served as a board member on the Conservation District. He was on the hiring committee when I was hired almost 20 years ago. 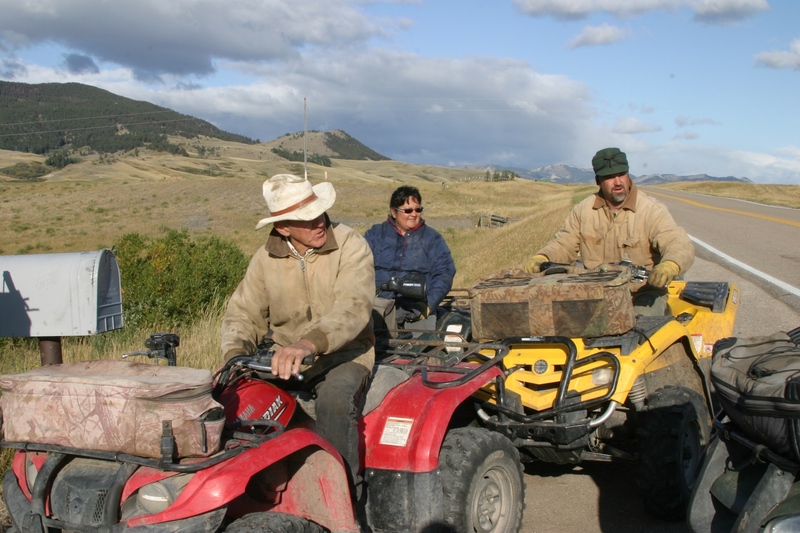 Gary had such an amazing attitude toward life, our natural resources and working with people. He will be greatly missed. I have a memory I would like to share. I worked at the Murphy ranch a couple of summers, as a teenager, and have so many fond memories of Gary and family, and of things that happened during those times. This memory stands out specifically about Gary: Seems like it was a Sunday after church and we all had had a rough week. Gary and I were going to check the irrigation ditches and move our dams, when Betty suggested that we go fishing afterwards. So after moving our dams and checking our irrigation, we loaded up in a flatbed and headed down to the creek. We headed toward Bergraf’s and got to a certain point on the creek, and Gary said “Lets split up, I’ll go downstream and fish up and you go upstream and fish back and we’ll meet back here at the truck.” So off we went. It must’ve been an hour, or a hour and a half and I was still fishing, and I noticed Gary walking up toward me. I was kneeling down untangling my line, as I was pretty much a novice at fishing at that time. When I looked up, this vision is so clear in my mind, I saw him walking and noticed how his walk was strong and yet affected by his life around horses. Not bow legged, just his gait showed how he balanced himself. As he approached me, I saw the worn out places in his jeans showing how hard he worked off of his thighs. 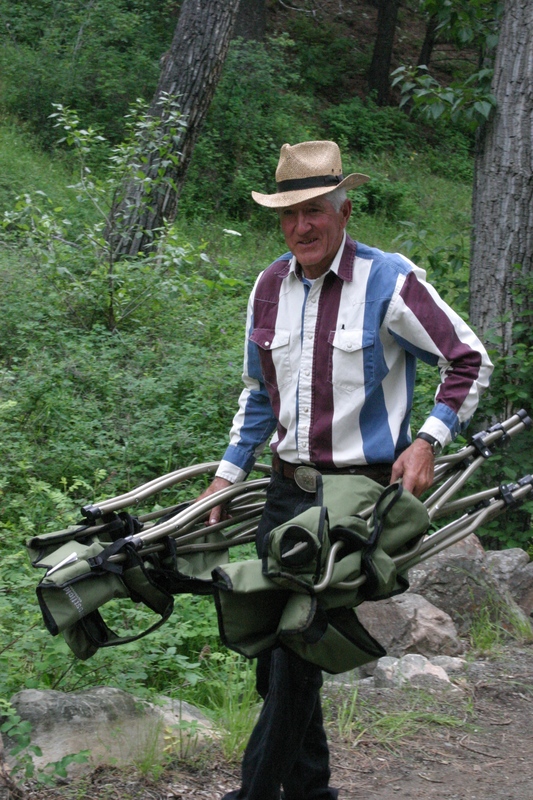 With a loose blue plaid shirt, and a wide canvas strap of an old basket kreel across his chest, holding his fly rod out in front while he walked up. The closer he got I saw his smile from ear to ear which was shaded by his old straw hat. When he got to me he said with a gleam in his eye, “Check out this kreel of fish”. In the kreel was a lot of green grass with about 5 very nice trout. He wore that grin all the way home. A life well lived! A faithful, caring, loving man of God. It is so well know and experienced in the extended family and the living memories expressed from family and friends. His commitment to family, friends, community, country and the care of our planet are all qualities that show his Faith in Action. No greater love! Peace to you Betty, Kymn, Paige and Max. My thoughts and prayers are with each of you. Wanted Garys family to know how sorry I am to hear of his passing. We went to high school together but hadn’t seen him in years. I remember him so well in school as being so kind, thoughtful and just a very nice person. Sounds like all if those qualities followed him all of his life. Blessings to all of you. 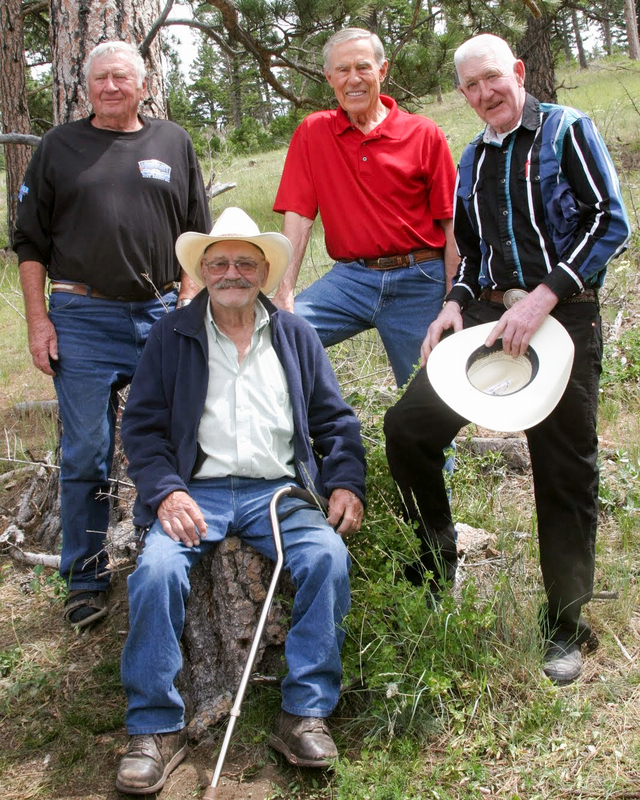 As young boys, Gary, Pete Burgraff, and I did all the fun things boys growing up on cattle ranches do. We fished, rode our bikes, we attended the Southfork School, we played innocent Halloween tricks on the neighbors, and on one of our summer Explores, discovered what later became known as the Blacktail Cave. Gary was the smallest of us boys at the time so volunteered to venture all the way in until he could stand upright and beamed his flashlight all around a very large room. We thought we were really something. . . . Years later, our paths crossed again at Montana State. 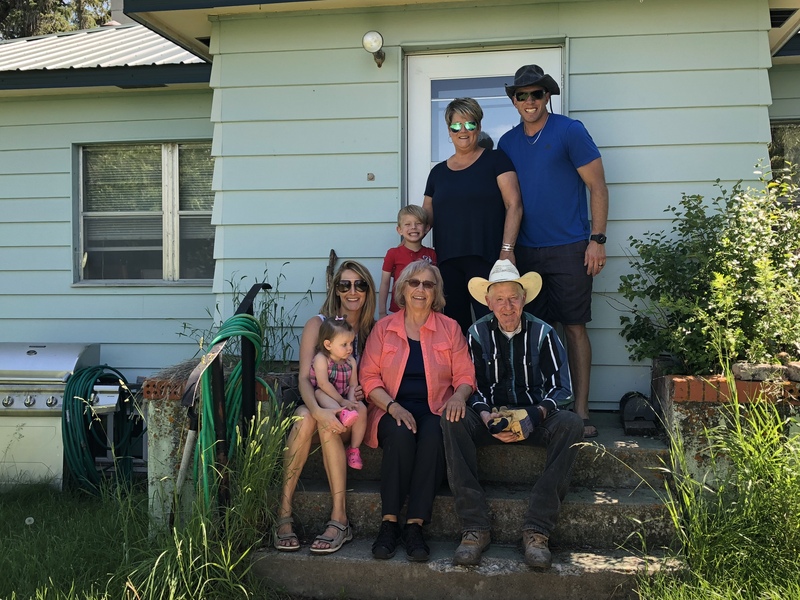 Upon graduation and serving in the military, Gary returned to the family ranch, and I left the state to pursue a different career path. 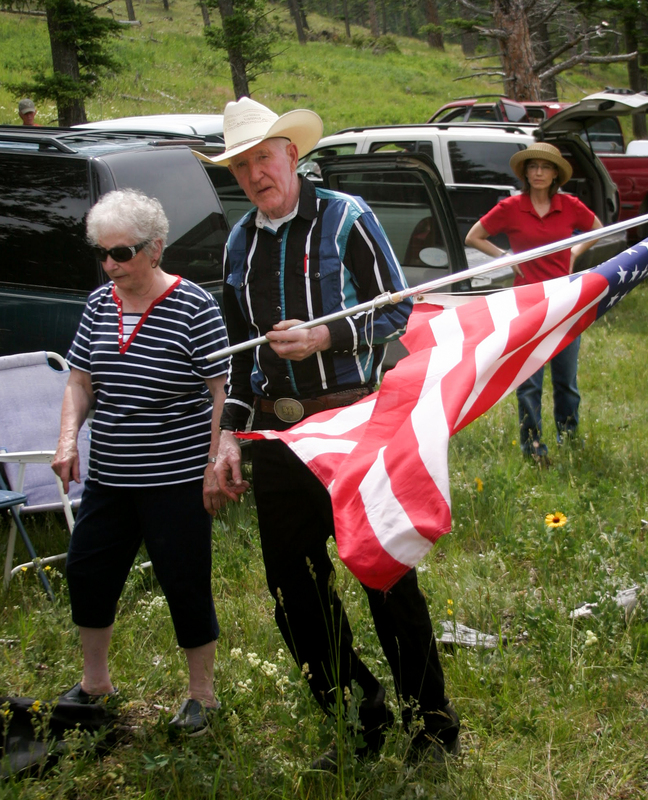 Upon my retirement, I moved to Bigfork and was able to participate in Dearborn activities again such as the Fourth of July picnic, and various other celebrations. Gary was always chosen to be the leader of these fun gatherings, because he always did such a good job. Gary was a true gentleman, the best of the best. I met Gary just within the last year or so at the Dearborn Chapel. I fondly remember how he approached this total stranger, me, with his hand outstretched. He made me feel welcome imediately. What a tower of a man! Bless you and your family Gary. 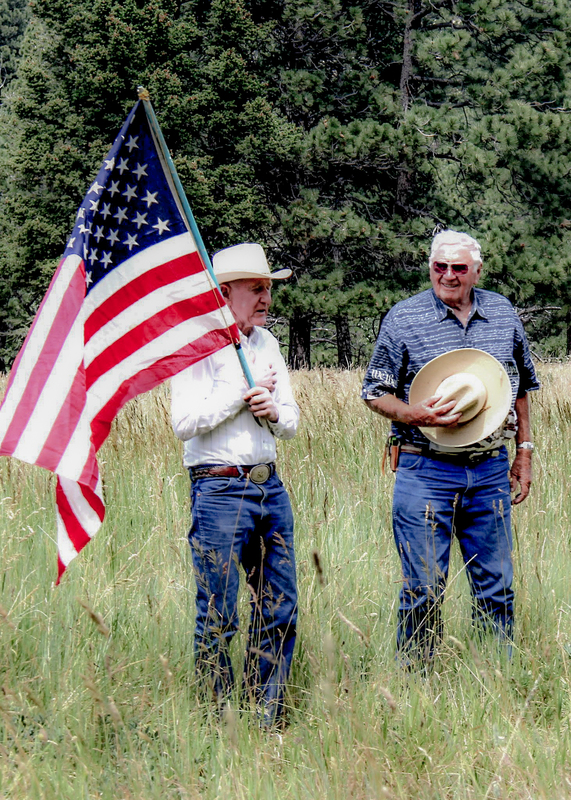 I have always known Gary, my Dad’s best and lifelong friend, to be a part of the Dearborn, the ranch and our family. Certain to be received with a warm welcome and time for catching up, I would look forward to helping Gary with what ever project he was working on whenever he showed up at the ranch; whether it was irrigating, fencing, patching up equipment, spraying weeds or chasing cows, he always made it memorable with a big smile, good dog, great stories and time to listen. Sometimes riding we would put in what seemed like 48 hour days, but he always made time to enjoy the berries when they were in season, take a nap next to the horse trailer when he could after eating one of Betty’s famously delicious lunches. When I commented that he was pretty skinny and should eat more he responded he “wasn’t much of a testimony to his wife’s good cooking!”. I’ll remember watching the lightning strike in the horizon while we were out riding, towing his John Deere with my Chevy pick-up and running it till my truck was off all fours to get that tractor running and watching him with a sludge hammer “make a few minor adjustments” on the tractor when we got it to the shop to get it running. He knew how to get ‘er done. I can hardly believe he’s gone. It fact, it will be a long time, if ever, he’ll ever be gone in my mind. all the way back to the 60’s. I truly enjoyed knowing him. Just noticed I was one month older than Gary. Many fond memories,especially in 4_H and the many fairs we attended. Our children attended some out of state 4-H events. I think Kim and Kent. Betty I am in Texas until April so will miss Gary’s memorial service. It’s been 1 1/2 years since Don died. The grief journey is hard. You are in my prayers. Going out to Montana every summer growing up was a definite highlight of my childhood and Gary Murphy was a large part of making those summers memorable. 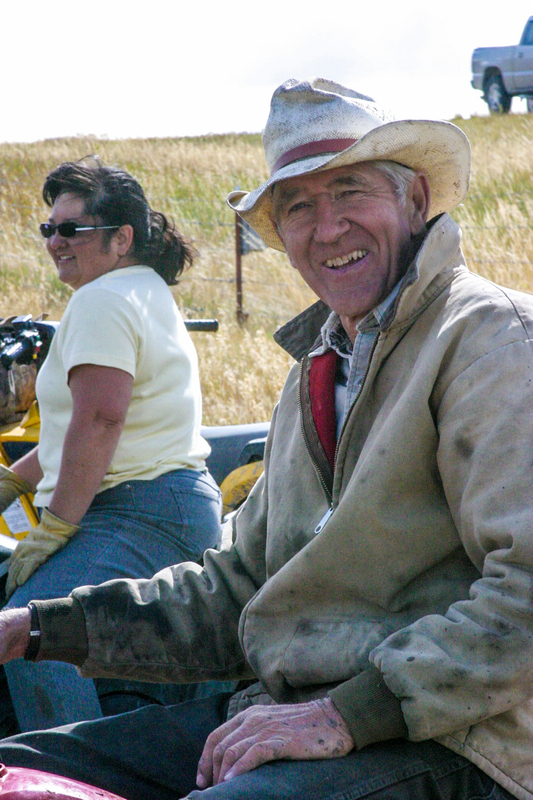 Even though we worked hard, often on the tractor in the hot sun, building fences, or occasionally when I helped move cattle, Gary always brought a positivity that made even the most difficult tasks enjoyable. I’ll never forget one experience when Gary was showing us around his new swather. He was happy, telling jokes and making all of us kids laugh. He was always able to bring a light into our lives like that, even on the toughest days. He even introduced us to watermelon sour patch kids — a favorite of his at the time (or so he told us as he was “letting us in a on a secret of the best candy”) and still a favorite of mine to this day. Gary’s spirit and heart warming nature will never be forgotten and I am truly thankful for the time we had together. Rest in peace, Gary. Gary Murphy was someone that I always looked up to. 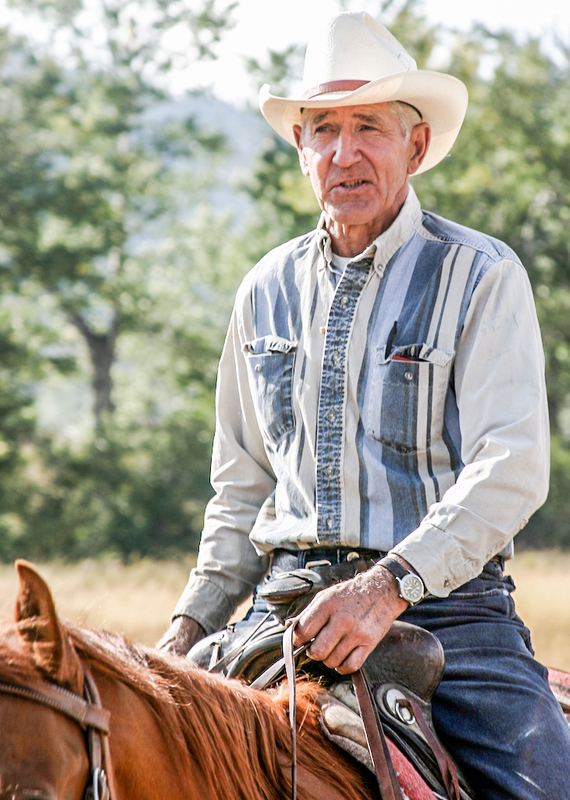 For three summers I work for Gary from the time I was 14 years old and Gary always instilled upon me the good work ethics that it took to run a ranch. Gary always made sure that there was time away from work to have a good time at the Bible camp and pay for me to go there for one week each summer. Gary had to be one of the hardest working people I know of. I remember last summer Gary spraying weeds on the side of a hill, dragging the spray hose up the hill, that you would expect only a young man would be doing. I am going to miss one of the most caring people I know and am sure he is in Gods hands now. Gary Murphy has always been like extended family for most of the people he knew. I’m going to miss him. He was always such a fireball, going, going, and now gone. All except the memories. 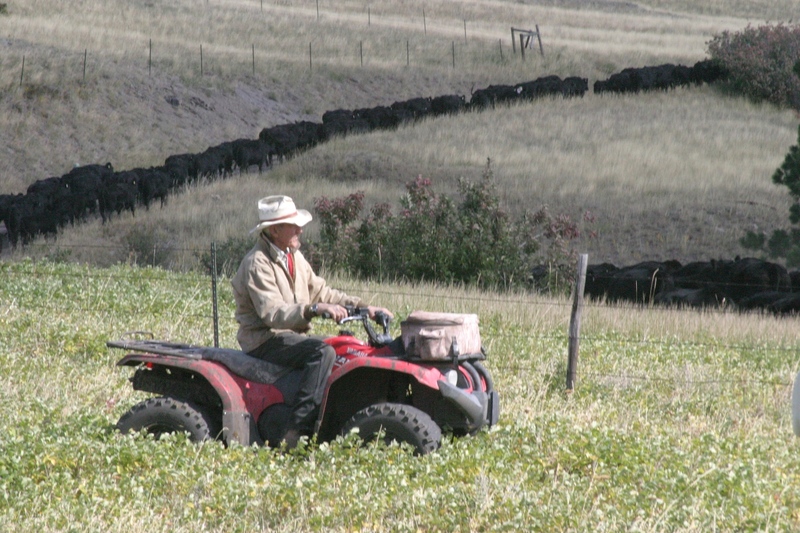 He rarely took a break, I guess as most ranchers do. That is what I believe he loved and wouldn’t have had it any other way. Now he has his new eternal life that awaits him in heaven. Max, and Family: With deepest sympathy, I’m so sorry for the loss of your Dad, my prayers are with you and your family. I remember visiting Dad’s cousin Mabel and hubby Art on a cold winter day in the 60’s when I was a boy, with brothers John and Richard, visiting from Lima, Peru with mom Dolly and my dad Clifford. It was cold and windy my jeans froze on my legs when I got out of the car. Gary had just built his homestead and they were talking about wire fencing they had to fix. Richard was just three then. Watching the Yellowstone series, I reminded him of our visit back then. Gary was a young man back then. I never saw the family again.